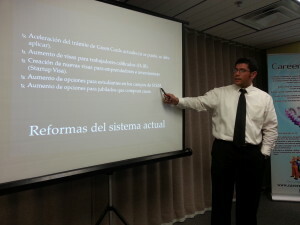 Cesar Gomez received a law degree from the Universidad Cooperativa de Colombia. 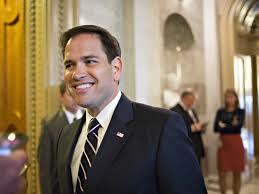 He practiced law in Colombia for several years, advising corporations and non-profits, before coming to the United States. From 2007 to 2010 Cesar was executive director of the Gulf Coast Latin Chamber of Commerce. During this time the chamber’s membership more than doubled. 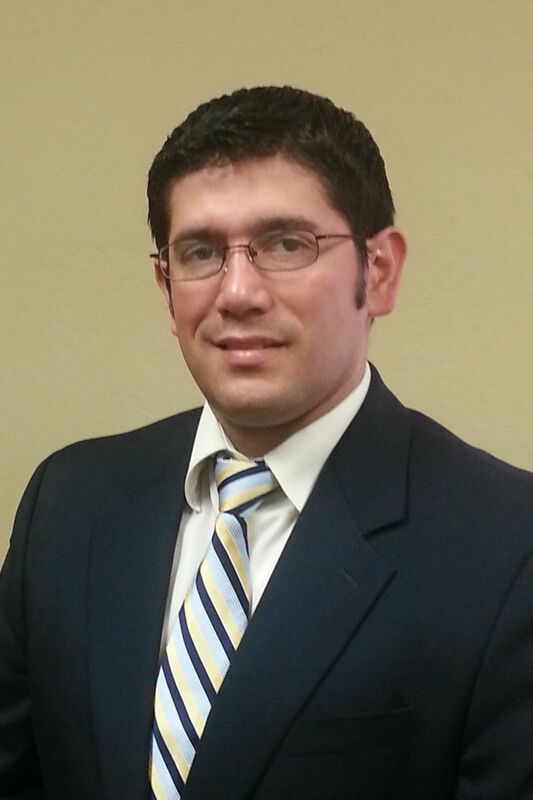 In 2010 Cesar began studying for a Masters in International Law (LLM) at Stetson. While at Stetson he served as the LLM liason to the International Law Society and as the school’s representative to the Committee on Foreign Relations in Tampa. In addition to working with Jaensch Immigration Law Firm, Cesar currently serves as the Vice Chair of ABA Section of International Law: Young Lawyers Interest Network and on the board of the Community Leadership Council of USF. We are very pleased to have Mr. Gomez working with us. Read Cesar Gomez’s full resume.